Convel was founded in 1994 by a group of engineers and started its activity as contractor design firm. At the beginning, Convel was dealing with power and digital electronics, software for automation and industrial control, and its applications were ranging from photovoltaic and alternative energy industries to the goldworking one. The 1998 was the key year, when Convel approaches the pharmaceutical sector by starting a partnership as technology supplier. 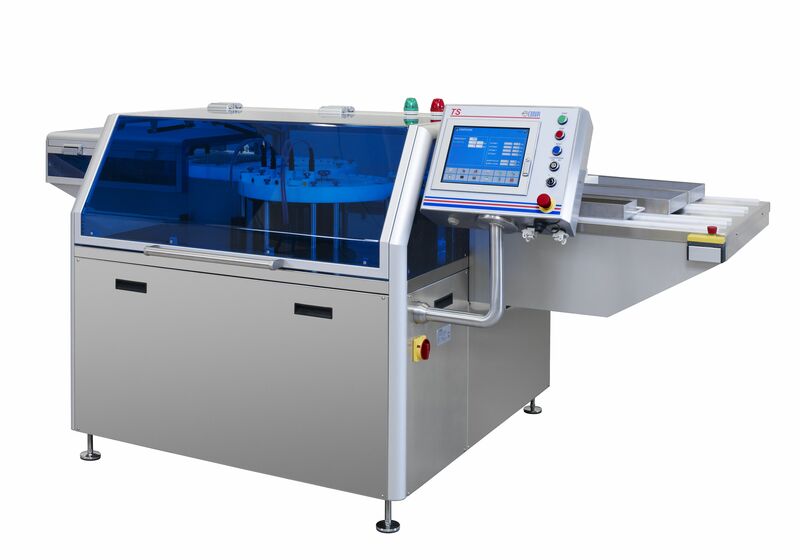 In 2007 this collaboration has led the company to focus on the inspection machines for the pharmaceutical industries, and to become not only an hardware and software supplier, but an efficient and innovative equipment manufacturer. We met Andrea Gallo, founder who now runs the company with Giovanni Lovato. In this talk Mr Gallo outlines the current technologies and solutions Convel offers to its customers. 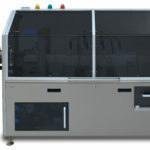 What types of machines do Convel manufactures and which are the proposed applications? 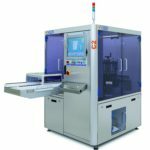 In a few years Convel has been able to design and produce a complete range of machines for the inspection of pharmaceutical products, and was able to patent the original and innovative solutions that have led to these machines. Basically we move on two lines: inspection machines and leak test machines. We propose a complete range of inspection machines, including traditional automatic and semiautomatic inspection machine for particle control in liquids, powders and lyophilized, and machines for the leak detection to be used for the leak tests. 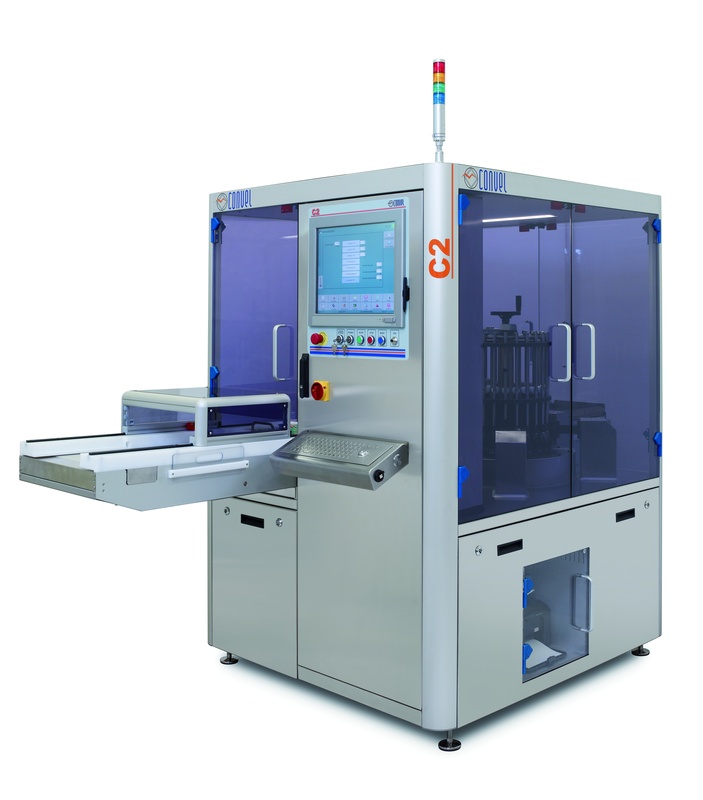 Our range of solutions is constantly expanding, and, with regard to the inspection machines, our most recent machine on the market is the TC model, a machine protected by two our patents as all the other our products. Could you talk us about these patents? The first patent is used in the container’s (ampules, vials, cartridges) transport mechanism while the second is pertaining the electronic evaluation of the container’s integrity. As regard the first one, we patented a system that allows to gently move the vials from the infeed belt towards the central infeed area where the vials are tilted in an horizontal position through a cam. This operation allows both the uniform filling of the vials as their high stability during transportation and the testing. After the inspection station, a second cam, symmetrical to the first, tilted back the vials and to the vertical position. After this passage, the vials are conveyed to the exit plane where the containers are divided into compliant and noncompliant. The second Convel patent comes into operation during the inspection phase and allows the assessment of the absence holes, cracks, micro-cracks in the ampules, vials, or cartridges. Each container is tested with a high voltage discharge. Not leaking containers are perfect isolators and allow the passage of a minimal current while the presence of a micro-crack generates an electric discharge with a high current passing through the conductive liquid. The system in able to detect this current passage. The Convel patented technology provides allows to detect micro-holes of only few microns, and to test effectively even liquids with low conductivity or containers with particularly reduced fill volumes. What types of containers can be tested? Currently our equipment can be used to test glass vials, cartridges, bottles and vials made of glass with a diameter up to 42 mm. 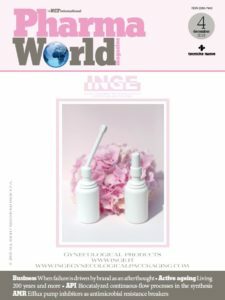 However, we are starting to turn our attention to the market of plastic containers, with particular attention to plastic bags and large volume parenteral, and to the glass classic bottles with filling capacity more than half a litre, a kind of containers with a volume larger than those of our traditional target. Convel is strongly characterized by an elastic and flexible structure. 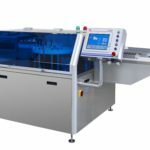 This allows us to use a general-purpose approach to design machines and to rethink and customize them according to the needs and the specifications provided by each customer. The customization can be done taking into evaluation either the material and volume characteristics of the containers or the type of the product. A second important advantage offered by a partnership with us is the possibility of integrating the Convel’s solutions into the existing customer’s production lines. In this case we support our customers with a total integration approach, realizing directly the downstream and upstream connections to the specific modules. It has to be highlighted that, during the design phase, we pay attention to all the details and not only far as concern the mechanical parts and the software, but also selecting of the best materials and components. Besides, during the layout definition phase, special attention is paid to the ease of use as well as the possibility to ensure an easy access to the parts of the equipment in order to perform the necessary inspections. In addition, our equipment are extremely compact. Convel was established in 1994 as a studio dedicated to the design and implementation of electronic solutions and software for automation and industrial control. 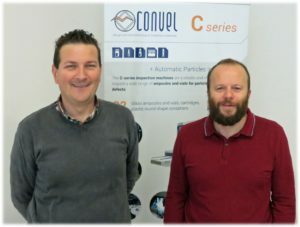 Nowadays Convel is a company that operates internationally for the pharmaceutical industry offering a complete range of machines for products inspection as regards either the particulate contamination or the leak detection in ampoules, cartridges, bottles and vials with diameters up to 42 mm. The business of the company is strongly international oriented, where the company operates through agents and distributors.